Keep your trees in good shape with professional and reliable tree services from TILEY'S TREE SERVICES. We are available within Melbourne Eastern and South-Eastern suburbs for your convenience. 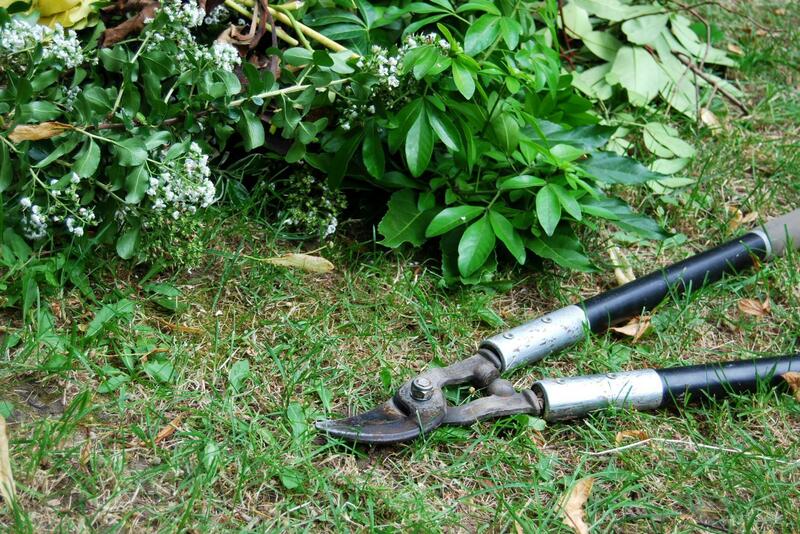 Tree pruning and trimming is much more than just an aesthetic pursuit. While the process does add to the visual appeal of a landscape, it additionally enhances the health and safety of trees. Contact us at TILEY'S TREE SERVICES to hire the best arborists for your tree care project. We guarantee quality results. For the team at TILEY'S TREE SERVICES, no job is too big or small. 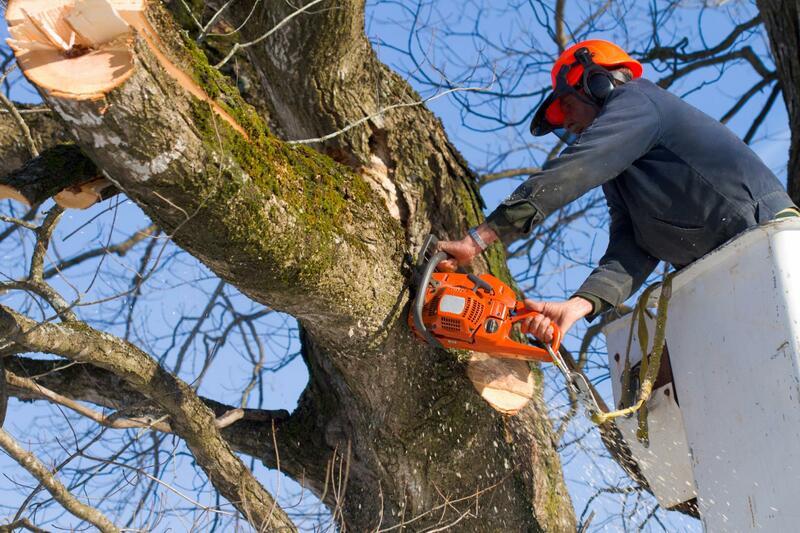 Our skilled and experienced professionals handle small and major tree removal for residential and commercial clients. We leave the site neat and tidy after each project, ensuring satisfaction. Call us to discuss your requirements and specifications today. Why choose TILEY'S TREE SERVICES?